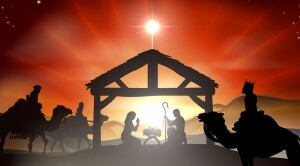 Christmas Eve 2017 brought the Christ Child into the world, celebrated with Scripture, song, incense, and the Eucharist. 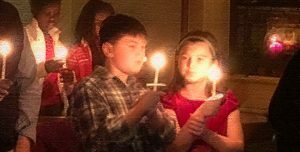 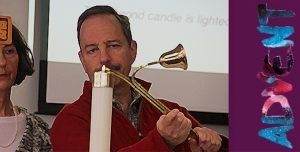 The service ended with the congregation singing Silent Night by candlelight. 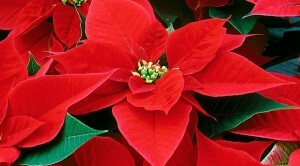 Poinsettias for Christmas Eve: Order Now!